I think it's very much darned if you do and darned if you don't. Some readers like pretty bows at the end while others like room for interpretation. I think by and large people much prefer happy endings but those aren't usually the endings that get people talking. I agree. 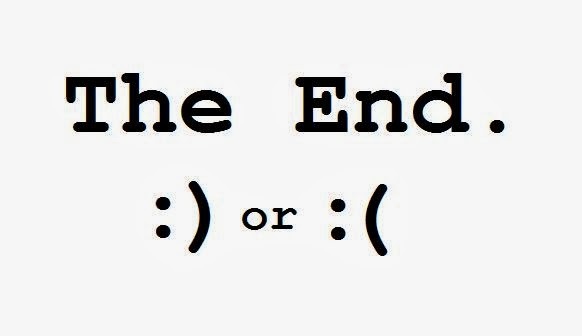 I think on some level endings may be defined by the style of the rest of the novel. A happy book probably needs a happy ending, but a gut-wrenching book may require that ending everyone will talk about.